We publish a diverse range of outstanding titles designed to inform and inspire young readers. Whether you are looking for engaging curriculum resources, or gripping fiction to encourage reading for pleasure, our books are an essential addition to any classroom or library. To view our extensive range of titles, including those that have been book-banded to support guided reading or quizzed for Accelerated Reader, download a catalogue below or request a hard copy here. 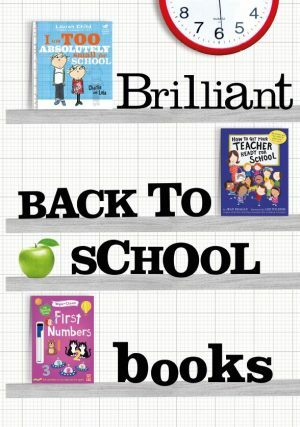 New non-fiction HB books for 2019 – perfect for the library or topic work. Discover the latest fiction and trade non-fiction titles from Hachette Children’s Group. Advice on title selection on key themes and to support project work. View the full range Hachette Children’s Group titles quizzed for Accelerated Reader. Discover the latest education titles from Franklin Watts and Wayland, designed to inspire pupils and support the curriculum. 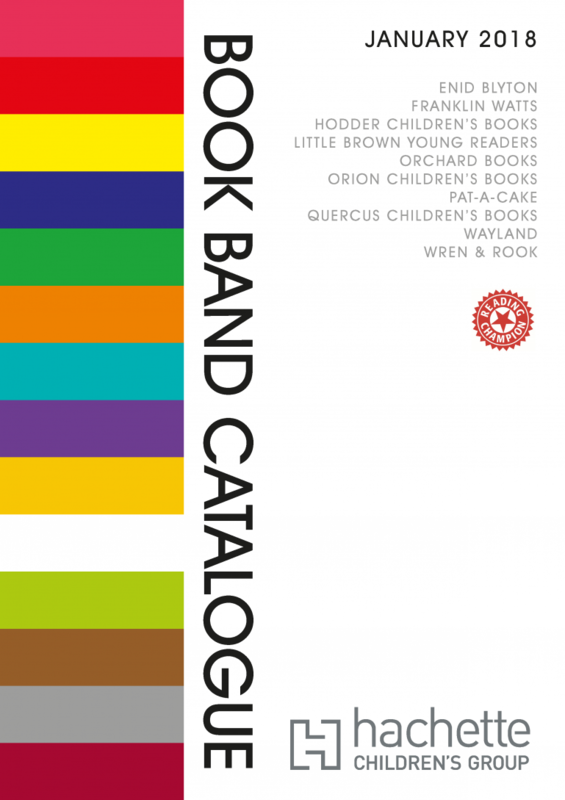 Build confidence and enjoyment in reading with our extensive range of book-banded titles.